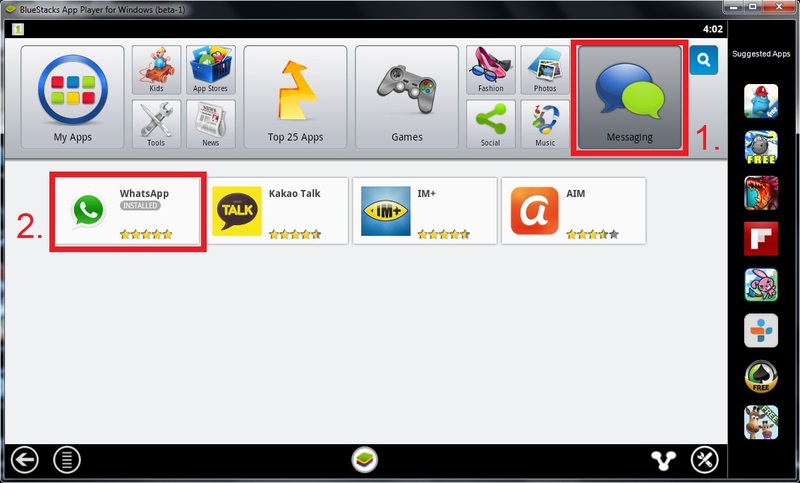 Having WhatsApp Messenger on your smartphone is not enough for you? 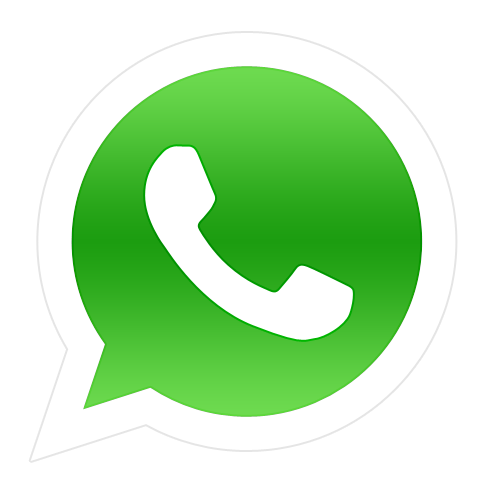 WhatsApp for PC might be a welcome feature to always stay in touch with your friends, but WhatsApp is currently available for iPhone, Android, Blackberry, Nokia Symbian, Nokia S40 and Windows Phone. If you have followed some of my blog posts about Android-x86 project development on how to run Android on computer, it instantly raised a question in mind is "Can we run WhatsApp on Android-x86 even with the limitation of hardware compatibility?". My answer is "No, but it's possible by tricking it" because WhatsApp supports phones only, no tablets. Click 'Messaging', then 'WhatsApp' to install. After WhatsApp is installed, open it and click 'Agree and Continue'. Enter your country and phone number for verification. 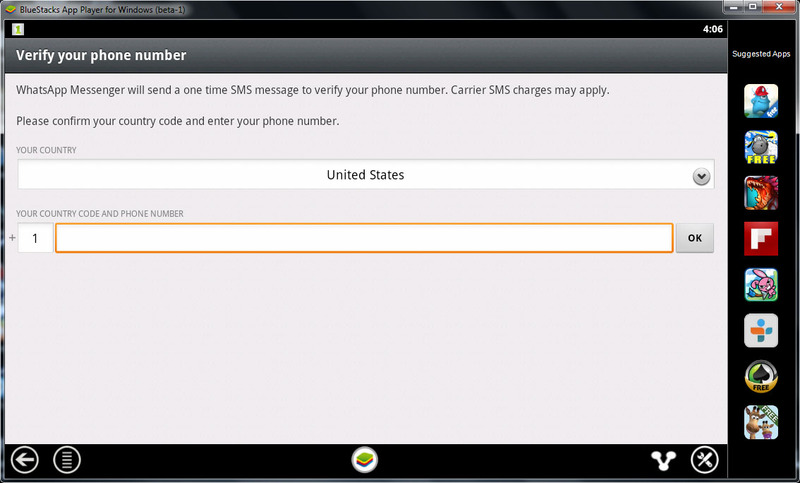 Activate WhatsApp, by Entering the verification code which you received by SMS. Verified and you can now chat with your friends via WhatsApp on computer.